Starting from Biograd, Primosten or Sibenik you can visit the Kornati archipelago. With over 100 islands, the Kornatis are a designated National Park because of the natural beauty of their numerous coves and crystal blue waters. 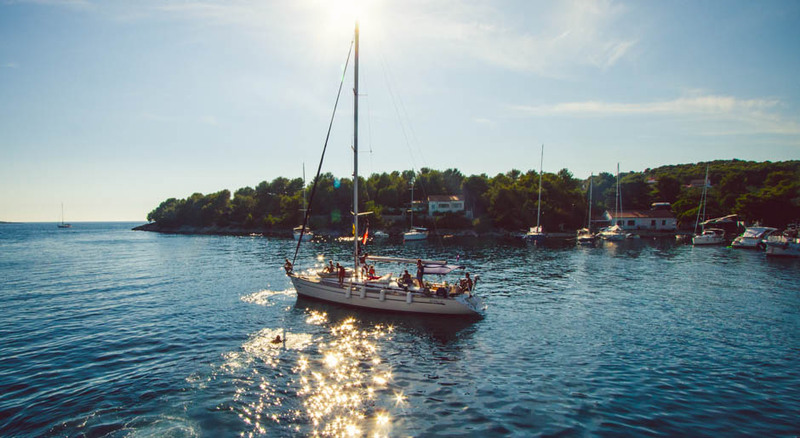 A favourite destination for sailing holidays – breathtaking scenery, spectacular waterfalls and outstanding spots for snorkelling. Find yourself surrounded by awe inspiring nature, crystal-clear waters and the feeling of having an entire natural bay just to yourself. 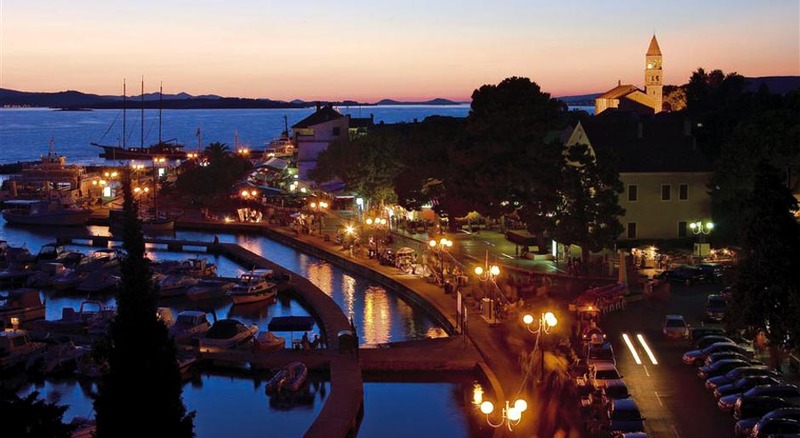 Sibenik is positioned in a deep bay making it a naturally protected harbour. The town itself is lively, and the locals friendly. Take a walk to St. James’ Cathedral – a beautiful example of Croatian architecture and a UNESCO World Heritage Site. 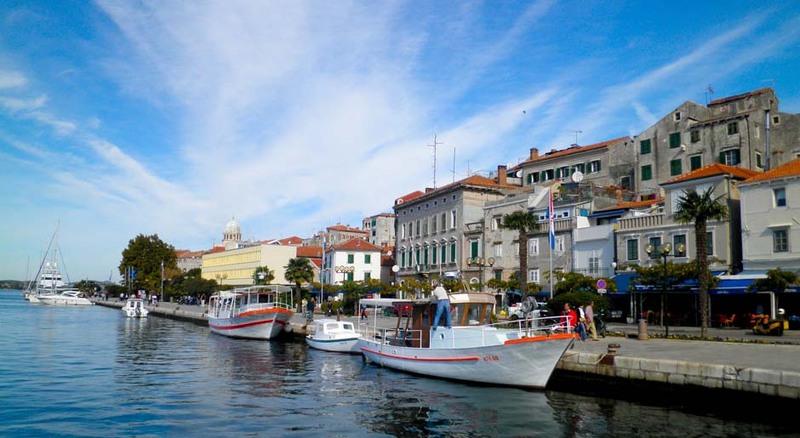 From Sibenik, you can bike, ferry or walk to Skradin to visit the Krka Waterfalls – a massive, clear natural pool, with high waterfalls at one end and stunning cascades at the other. The enchanting peninsula of Primosten is one of the most photographed spots on the Adriatic coast. The medieval town has managed to retain its charm, and a beautiful trail runs around the whole peninsula – perfect for taking a leisurely stroll and then a swim in the crystal clear waters below. A stunning old town and popular tourist destination, there are lots of things to see and do, with access to all the facilities you may need. Take a stroll around this quiet town and explore its many charming back streets. Everything is in easy walking distance as cars are banned on the island. Known as the ‘golden island’ for its unspoiled beauty, Zlarin is an island of pines, sandy beaches, idyllic coves and one traditional rustic village. Only eight square kilometres, Zlarin is separated from the mainland by the Sibenik channel.